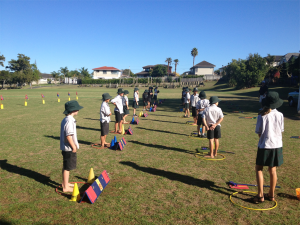 Pupuke GC and SNAG Golf NZ teamed up to run a SNAG in Schools project on the Northshore in Auckland. With funding from North Harbour Sports Trust we piloted a new model to link the local primary schools with the club. The results were surprisingly good. 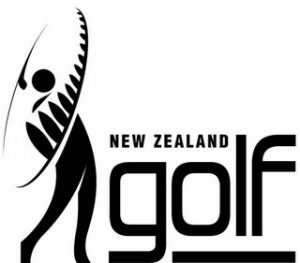 Take a look at the case study.